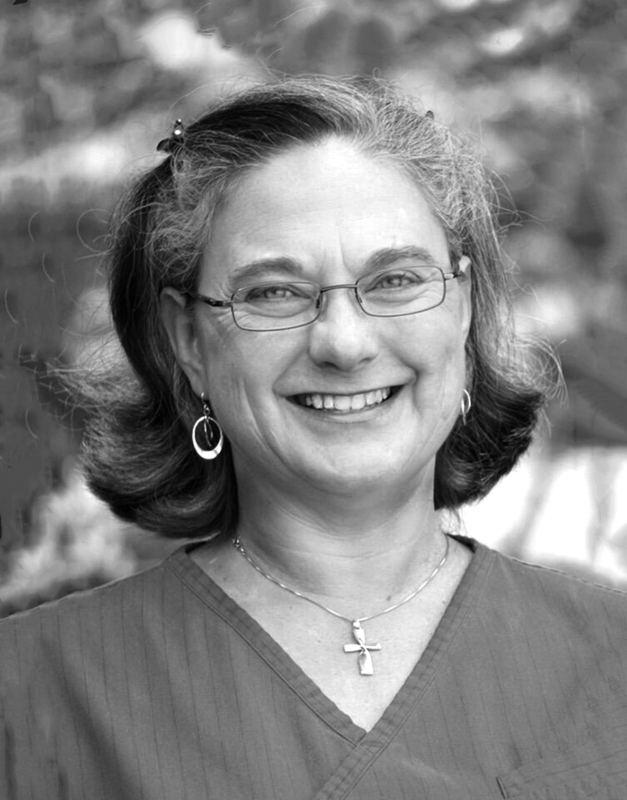 Dr. Mary Smith is a second-generation veterinarian born in Scottsboro, Alabama. Her love for animals began at an early age, as she spent many summers at her father’s veterinary office. Dr. Smith graduated with a Doctor of Veterinary Medicine degree from Auburn University in 1990. She bought Auburn Veterinary Hospital in 1992 and continues the tradition of quality and compassionate care for the animals under her purview. Dr. Smith is soft spoken and compassionate. She is known for her bedside manner and analog diagnostic skills! She is very empathetic to older animals and animals with painful conditions. But she loves puppies and kittens just as much as anybody!!!!!! Dr. Nikki McElroy hails from Cartersville, Georgia. She earned a Doctor of Veterinary Medicine degree from Auburn University in 2000 and joined our Auburn Veterinary Hospital team in 2008. Dr. McElroy’s approach to animal care is both gentle in demeanor and effective in application. She is approachable with any pet problem. Her passion for animal care is exampled in her belief in preventative care and annual screening for all pets in order to maintain their optimal health, happiness and longevity. Ms. Mitchell began working at Auburn Veterinary Hospital in 2001 as the office manager and ultimate whipper snapper keeping everything in place and order. Talking about herding cats --- literally! In 2015 Ms. Mitchell earned her Veterinary Technician's license from Auburn University. Ms. Mitchell knows every patient's name and their family too. She is the smile that usually meets you at the door. She is the one that is always pushing kittens from the Lee County Humane Society on clients in the waiting area! She always has 4 things going on at once and always gets them done. And she usually has a hairless dog in her pocket while she saves the day.